Railway Protection Force (RPF) has changed the RPF SI CBT 2018 exam date. 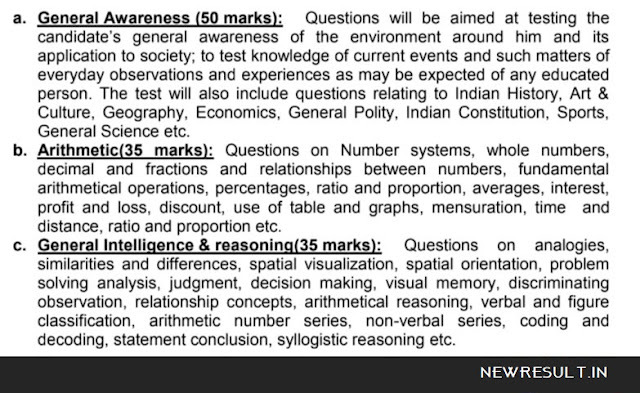 The entire schedule of the exam has not been changed. 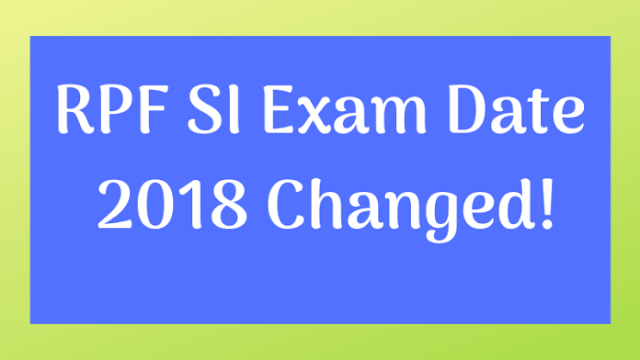 The exam date has only been changed for Group C and D. Earlier, the examination for Group C and D was due to be held from January 9 to 19, 2019. However, now the examination for these two Group candidates will be held from January 9 to 13, 2019. RPF Recruitment 2018 is also open for the post of Constable. The complete schedule for RPF Constable has also been announced. The examination for Group A, B, and C will be held on January 17 to 25, 20189 The Group C and D exam will be held from February 02 to 19, 2019. Lastly, the examination for Group E will be conducted on December 20 to 22, 2018. The admit card of RPF 2018 will be available from December 09, 2018. RPF will release it 10 days before the exam date. Candidates will be able to download it from the official website of SI and Constable by entering the application number and date of birth. The candidates will have to produce a hard copy of the admit card and carry it on the exam day, along with an ID proof and photograph. RPF SI AND CONSTABLE 2018 CBT DETAILS! For both the post, Compute Based Test will be held. The CBT will be held in 15 languages. It will be Urdu, Konkani, Marathi, Odia, Manipuri, Hindi, Tamil, Malayalam, Gujarati, Assamese, Punjabi, Bengali, Kannada, English, and Telugu.